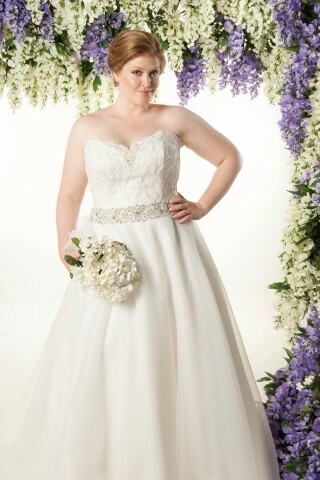 Callista collection offers an elegant selection of exclusive plus size wedding dresses. 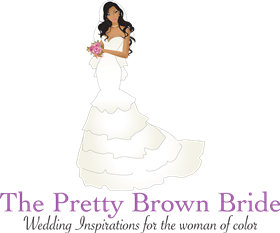 Callista’s wedding gowns are designed specifically for the fuller figure bride. 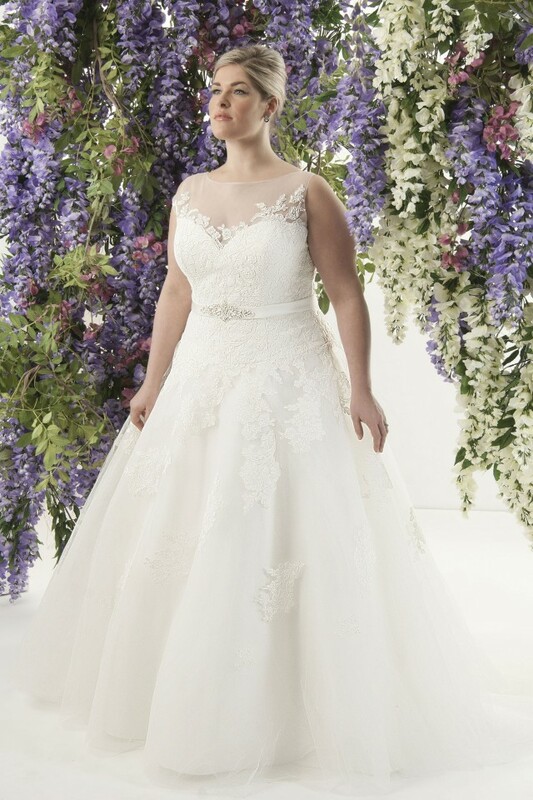 Every dress in our collection is designed to offer the fuller figured bride style, comfort and the perfect fit on your big day.